One of the biggest complaints women have about their skin is how dry it gets. 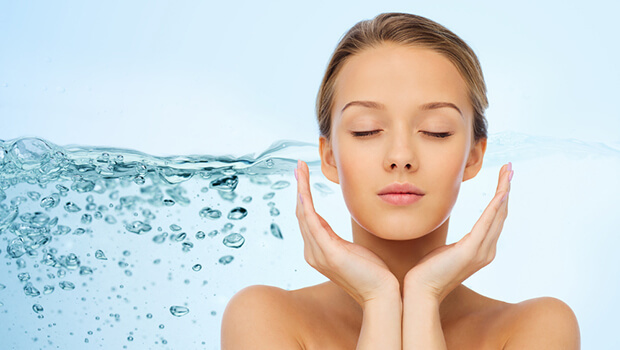 Hydration is vital for healthy skin. There are a lot of good nutrients you can use to keep your skin moist, but there’s one in particular that can be very effective. That nutrient is panthenol. This is a natural chemical compound made from pantothenic acid or vitamin B5. The body can easily turn panthenol into vitamin B5 because they’re only one metabolic step apart. But panthenol is better for topical application because it gets through the skin barrier more easily than B5. This makes it much more effective, especially with hydration. But that’s not all panthenol can do. It plays a key role in wound healing, so it’s effective in scar treatment and can make skin more elastic. 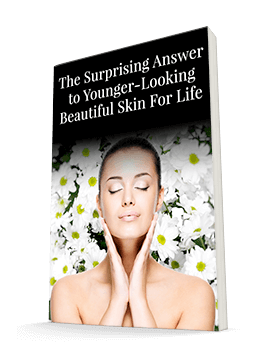 It does this by promoting the growth of essential skin cells, such as dermal fibroblasts, and regenerating and strengthening the skin’s outer layers. Because of its ability to rejuvenate the skin, it’s even been found to help prevent and reverse wrinkles. While it’s not currently known to ward off UV damage, the primary cause of wrinkles and other signs of aging, panthenol does help with many other aging factors, including inflammation, dryness, and irritation. Plus, because it promotes skin-cell growth, panthenol is associated with an increase in collagen, elastin, and glycans, all of which are essential to healthy, youthful-looking skin. Repeated application with panthenol helps the skin strengthen and makes it better equipped to stay that way. As you can see, panthenol is a great revitalizing ingredient. That’s why we thought it would be a natural fit for the Vitamin C Serum. It teams up well with vitamin C to give skin a youthful radiance. And those are just two of the many ingredients in this serum that leaves the skin healthy, refreshed, revitalized, and rejuvenated.